Home Android Why Mini Militia Exists in 2018? The Question rise in everyone’s mind is still mini militia exists in 2018?? The Mini Militia is one of the best Multiplayer Online and Offline Game. Where maximum 6 members can play it Online and 12 members can play it via Wi-Fi connection. This game is available for Android, IoS and PC as well. On PC you can run it through as an Emulator. As our new generation peoples like to play Shooting games, For them Mini militia is best choice to have more fun and enjoy. Now there are some games in market which are doing great than Mini militia, but still Mini Militia exists in 2018. Let’s understand in brief. Mini Militia is free to play 2D shooter game released for Android & iOS. 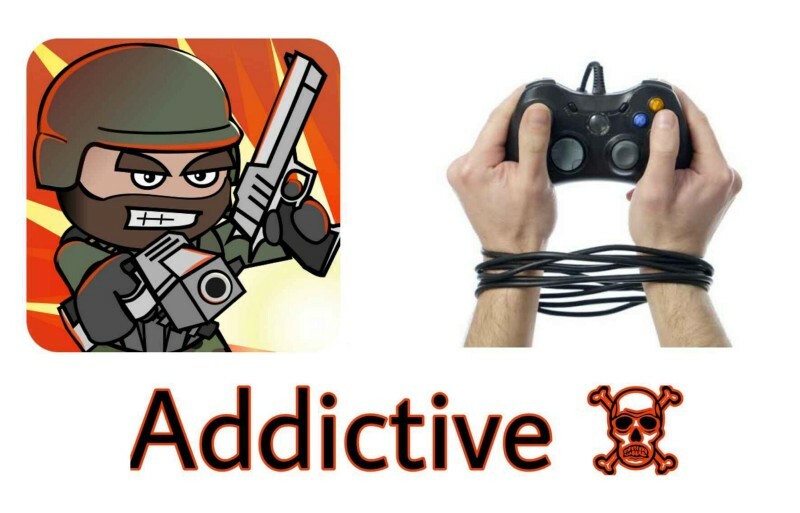 This game was released for iOS Devices in April 5,2011 and for Google Play Store on Android on March 18, 2015. This game was listed as one of the top leading game in 2017 by Apple. In this game mode, the player gets training at Officer Candidate school by a trainer named Sarge. Sarge teaches the basics of movements, control and weapon usage with some targets and the use of robots. In 2018, also the Mini Militia game is in boom and exist. Licence Modal: Free with optional in-app purchases. Why is Mini Militia so Addictive? This game is launched in 2015 but still Mini Militia is exist in 2018 due to their some of the additive features. This game works on almost every smartphone. Doesn’t require high end hardware. Most important is, It’s Multiplayer Game connect to hotspot and start game anywhere [Offline]. This game is become so much addictive because of it’s Simplicity. Also this game can be played on every device with Android Version 3.0+. Accidentally Falling and dying on Mines. When you and your friend born at same spot. When you try to hide in the green bushes and find that someone is already there. Now a days, There are many games getting launched but still people are loving mini militia. Why?? 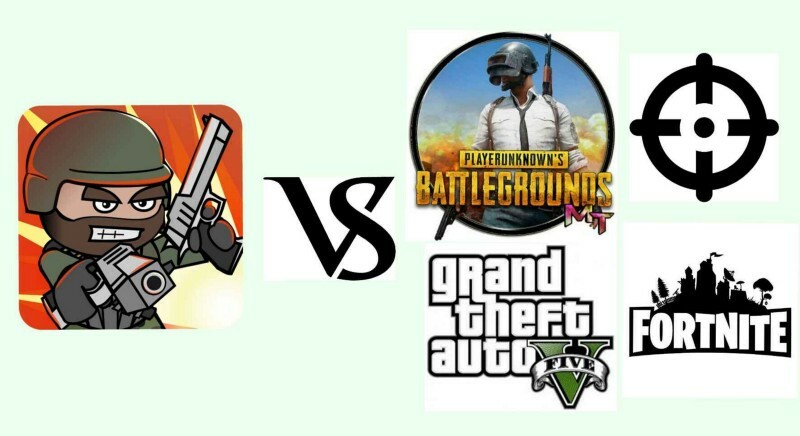 Let’s Compare our Mini Militia game with known and famous game PUBG. PUBG is also Multiplayer Online Game which is widely played now days. Mini Militia is Offline Multiplayer Game while PUBG is Online, Mini Militia Player’s don’t need to worry about Server fail and some other online issues. As well as we can play Mini Militia offline in multiplayer by connecting Wi-Fi to one Hotspot. PUBG needs a lot of resources as well as it is battery and performance consuming game while Mini Militia is just 40–50 mb game with Simple and Battery efficient power. Many people’s are aware about the Mod’s of Mini Miltia game. While in PUBG there is no any mod because it is Online Game. There are many mods available for Mini Militia game which are Pro Pack mode, God Mod, Super Hero Mod, Ultimate Health mod, Ultimate Jetpack and Bullet mode and many more. Mini Militia Mod contains the unlocked features of mini militia pro apk. You can also play Mini militia Multiplayer with LAN Wi-Fi. So, these are some of the features over other high end games. That’s why still Mini Militia exists in 2018. 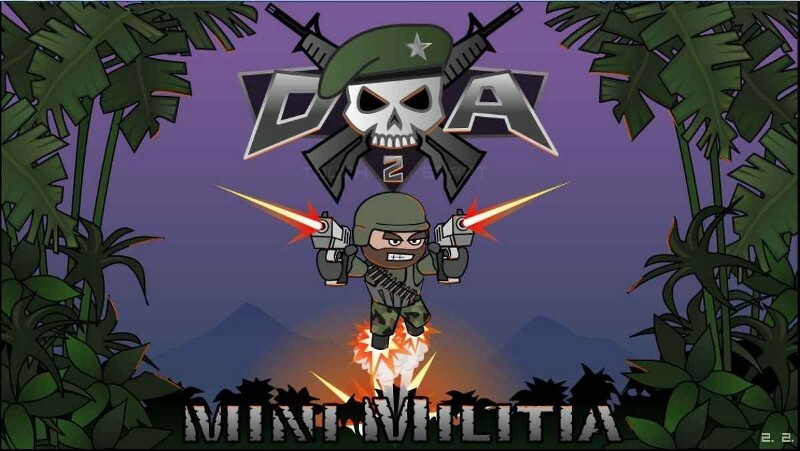 You can also checkout Mini Militia Mod apk. So, That’s it guys! I hope you will like these MODs! Don’t forget to Share this Post with your friends to help them out to get the Unlimited Fun! !